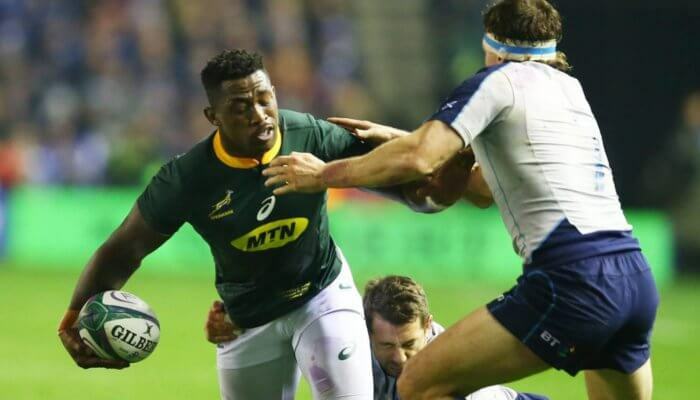 Springbok captain Siya Kolisi will not be making his rumoured move to England following the Rugby World Cup says agent Kendra Houghton. 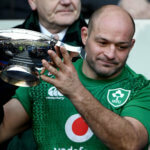 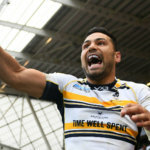 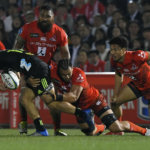 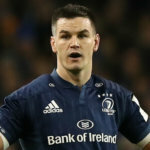 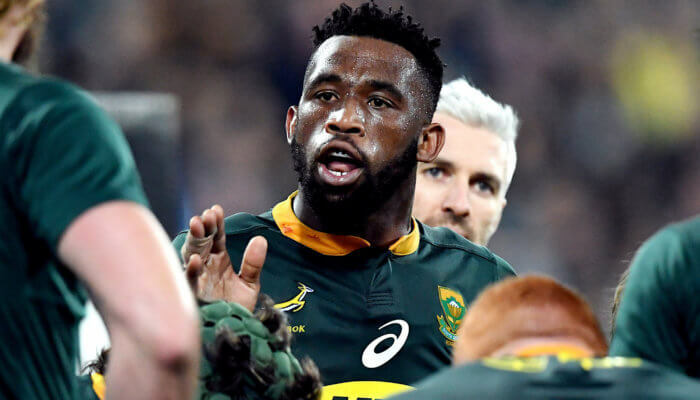 Reports earlier this week linked the 37 cap Bok flanker was potentially in line for a move to either the Wasps or Saracens following the end of the RWC next year. 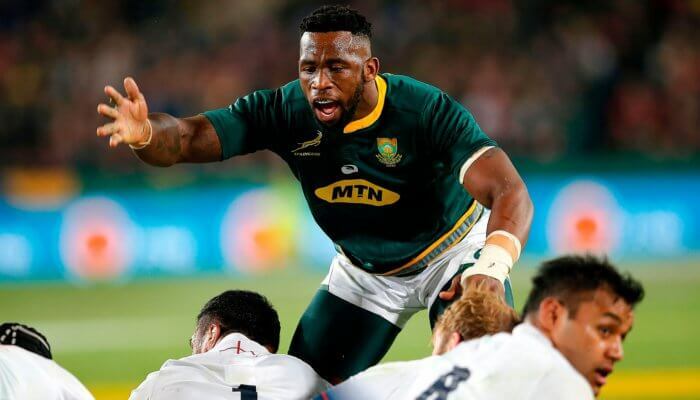 Whilst Kolisi has not yet been confirmed captain for the 2019 Rugby World Cup, there is a strong chance he will be chosen to lead the team come the tournament.